Used to terminate a run of chailink fencing. 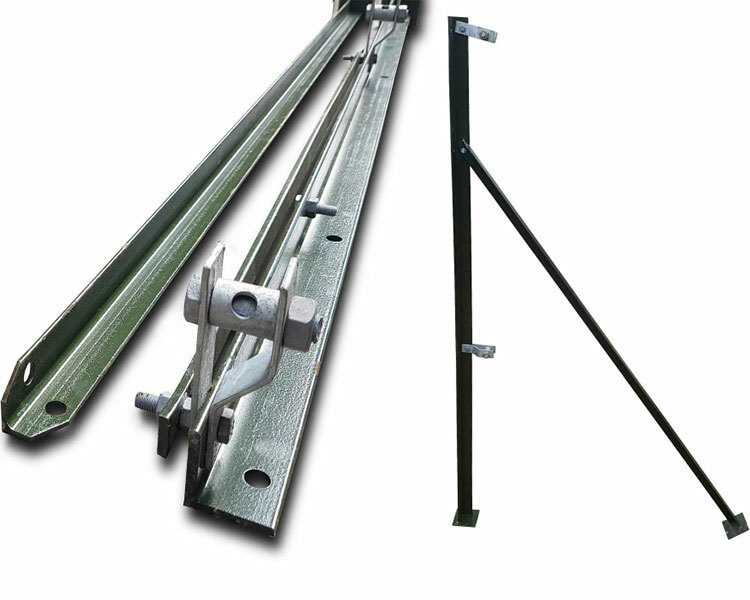 Supplied with stretcher bars, struts and line wire winders. Sizes - Available for fences ranging from 0.91 metre (3ft) to 1.83 metre (6ft) high.